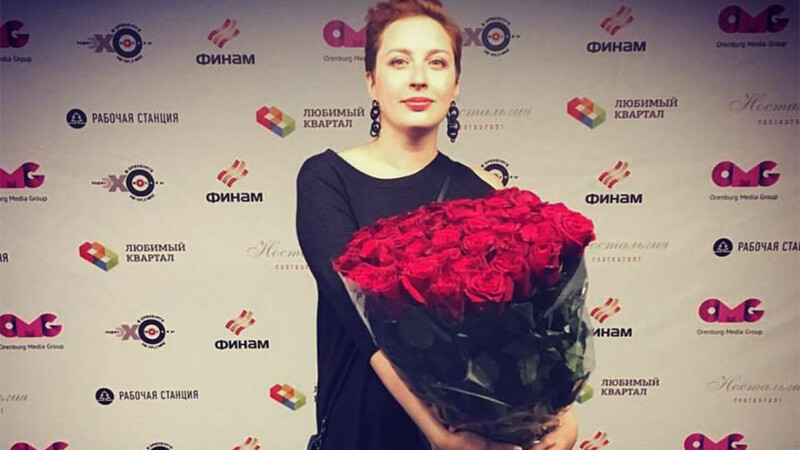 The deputy editor of the independent radio station Ekho Moskvy Tatiana Felgenhauer has been stabbed in the neck, the radio station reported Monday. Felgenhauer has been hospitalized and varying reports of her condition are circulating Russian media. 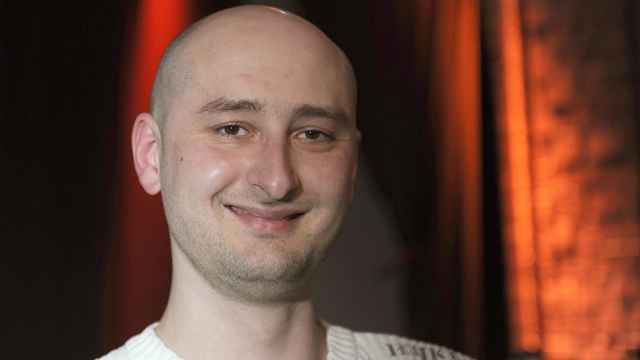 The state-run TASS news agency cited an unnamed hospital source as saying the editor is in a grave condition. 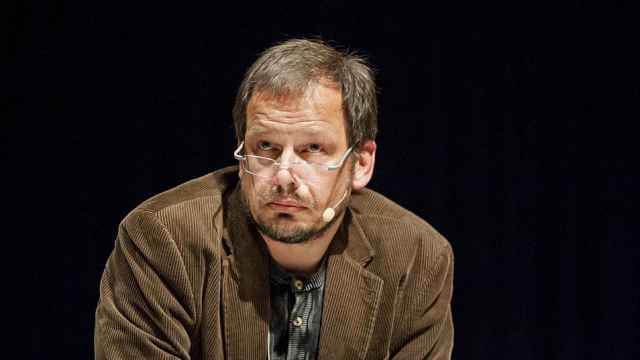 Alexei Venediktov, the editor-in-chief of Ekho Moskvy, wrote on his Telegram channel that Felgenhauer had been taken to the operating room. Investigators have opened a criminal case into attempted murder, while police named “personal enmity” as the leading cause of the attack. 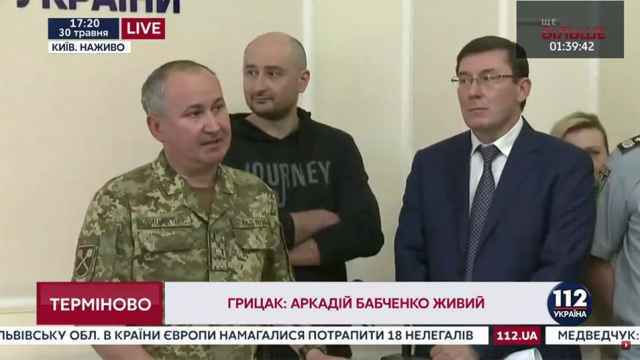 Ekho Moskvy reports that the radio station’s security has apprehended the assailant and turned him over to the authorities. Venediktov told an AFP reporter later on Monday that the attacker singled out Felgengauer. "He knew where he was going and for who." Russian media say two men stormed the radio station’s Moscow office after spraying an unknown substance at security guards, in what appears to have been a pre-meditated attack. The state-run RIA Novosti news agency quotes an unnamed source as saying that the attack may have been motivated by a personal conflict, while Interfax news agency sources say Felgenhauer was acquainted with the assailant and that the attack was not connected to her journalism. “I was motivated by the fact that she has been sexually harassing me for 2 months. Every night, using telepathic means of contact, she entered and sexually harassed me,” he adds in the interrogation. Moscow police's press service was cited the by Interfax news agency later on Monday as saying the attacker was a foreign passport holder. Earlier this year, prominent Russian journalist and a regular contributor to Ekho Moskvy Yulia Latynina fled Russia following a series of attacks.